What is the relationship between the retail and promotional industry? 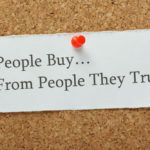 Retail vs promotional – what are the links? 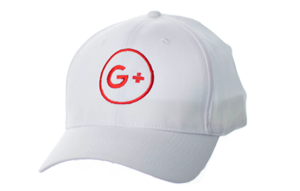 The promotional and retail industries have an extremely close relationship with one market consistently impacting the other. 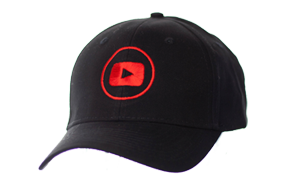 Retail inspired products are frequently transcending to the promotional industry and this is apparent with previously trending products such as fidget spinners, Bluetooth speakers and power banks. 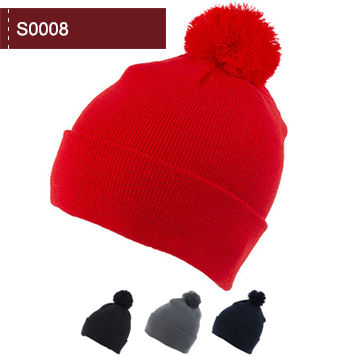 Promotional garments are also often heavily influenced by high street fashion. Due to our exposure to high profile retailers, we ourselves have added a plethora of high street focused styles over the past few years. The relationship between the two industries is closer than ever before at Sharon Lee. With our stocked Promo range having 14 products and our Retail range having 15, something that wasn’t the case a couple of years ago. 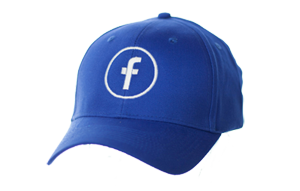 Typical promotional headwear tends to be traditional and simplistic in style. A safe and reliable choice which is suitable for most brands. These classic and basic styles will always have their place in our industry. Retail-oriented products, however, are fashion and high street inspired. Having more on-trend fabrics and colours. 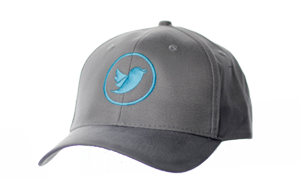 Retail headwear tends to stand out considerably more than a promotional hat would. 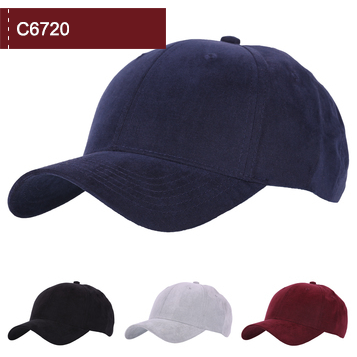 High street inspired hats, in many ways are upgrades to the promotional headwear you see everywhere. 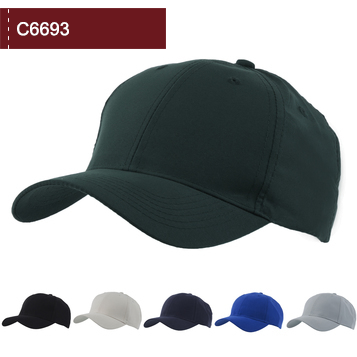 Look at the two microfibre hats below for example and ask yourself, which style is the promo hat and which is the retail-inspired product? 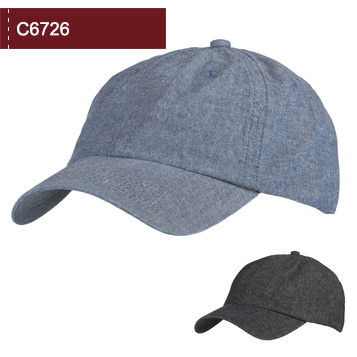 It is, of course, the C6720! 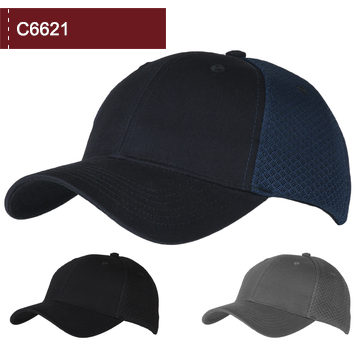 The C6693 has an aesthetic texture because of the polyester microfibre and is of great value. 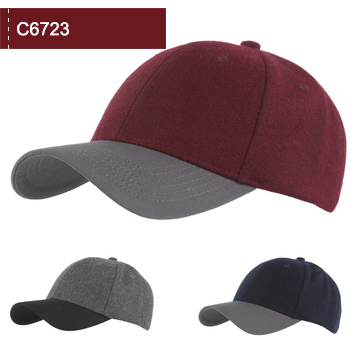 A good choice for promoters, but the C6720 looks and feels terrific due to the bird’s eye weave, premium fabric and soft peached microfibre effect! 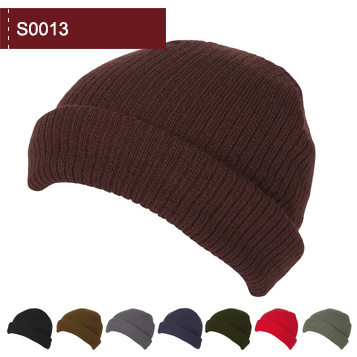 Retail knitwear is also going to attract more attention than promotional beanies. 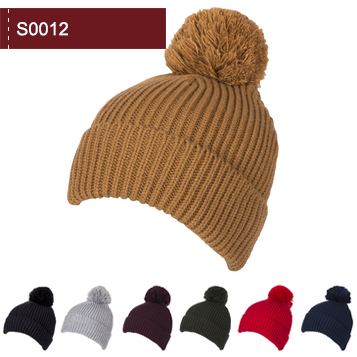 The higher quality chunky knit and oversized bobble of the S0012 is something you could see in high street retailers, whereas the simplistic and classically traditional S0008 is much more understated and promotional focused. 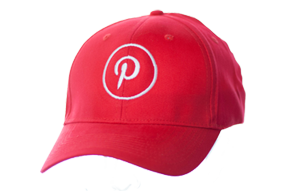 These noticeable upgrades can really go a long way in the promotional industry. Basic headwear will always have its place in the promotional industry because they are a classic and safe choice among promoters, without breaking the bank. 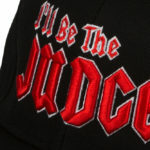 Retail inspired products, however, are a sure fire way to stand out from the crowd! 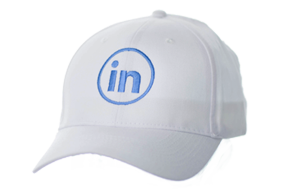 Customers are much more likely to wear stylish headwear outside the promotion as well, giving your customers a greater product longevity. Next post To 3D, or NOT to 3D, that is the question?